Check out some of our post below about Jadelynn Brooke T-Shirts and more stuff by them. 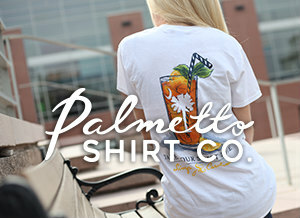 Click Here to see a huge selection of Jadelynn Brooke T-Shirts at some great prices. 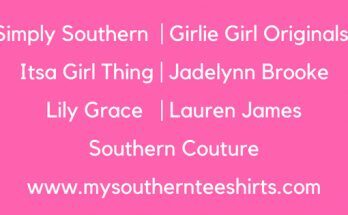 Jadelynn Brooke is a clothing company founded by three sisters. 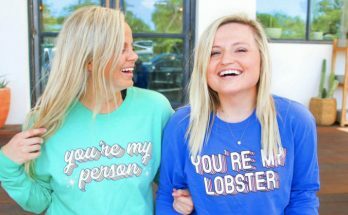 They have a wonderful line of preppy clothing from t-shirts, caps, and many more items. 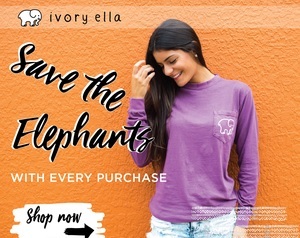 Their t-shirts designs are some of the best with great sayings and eye popping colors that anyone would love to have. Also, the feel of the t-shirt is very soft and comfortable to wear. One of the Jadelynn Brooke collection of t-shirts are their Red, White, & Happy collection. This collections of shirts features some awesome designs of USA and America. They have colorful USA flags and many other designs with patriotic sayings on them. One of their new design collections is the Magical collection. This collection of tees features some magical designs with magical sayings. For example: Home Away From Home, My Happy Place, Best Day Ever, It It Involves Mouse Ears – Dole Whips & Castles Count Me In. They also have a Tropical Paradise collection. 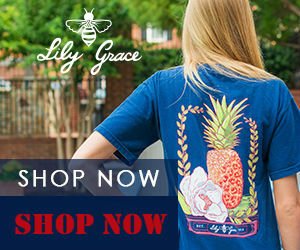 These Jadelynn Brooke shirts have a cute preppy beach and tropical designs on them. Some of the preppy sayings are, Sunshine State of Mind, Beach Bound, The Waves Are Calling & I must go. Some of the other shirt collection they have are the Faith collection and the Tie Back Collection. 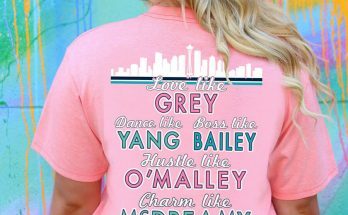 Jadelynn Brooke also features their Happy Stuff, which provides a new selection of baseball caps, tumblers, stickers, bags, koolies, and much more. So take a look of what Jadelynn Brooke has to offer. The have some great new designs for summer 2018 that you will love. You will not be disappointed.